EAGLE – The Dusty Boot Steakhouse and Saloon recently brought a little taste of the beach to Eagle in honor of the restaurant’s five-year anniversary there. 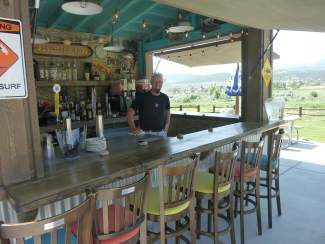 The Dusty Flip Flop is a tiki bar on the restaurant’s patio. It features tropical drinks and a variety of specials, including Free Beer Fridays and live music on Saturdays. Dusty Boot Director of Operations Cameron Douglas said they had the idea for a while but circumstances didn’t align to open the tiki bar until this year. Island and Slushie Delights are among the tiki-theme drinks. 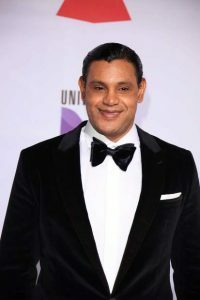 Anderson pointed to an array of slushie machines behind the bar that are used to make daiquiris and pina coladas, and variations such as a Lava Flow, which has layers of pina colada and strawberry daiquiri with light rum. That’s all in addition to the Boot’s regular menu.